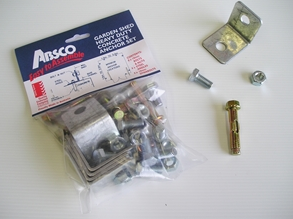 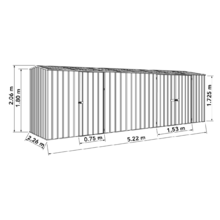 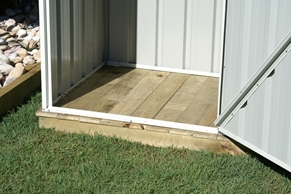 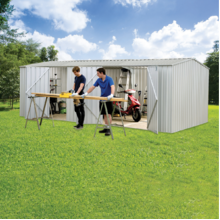 What you need if you want a little more room to move about while completing your project. 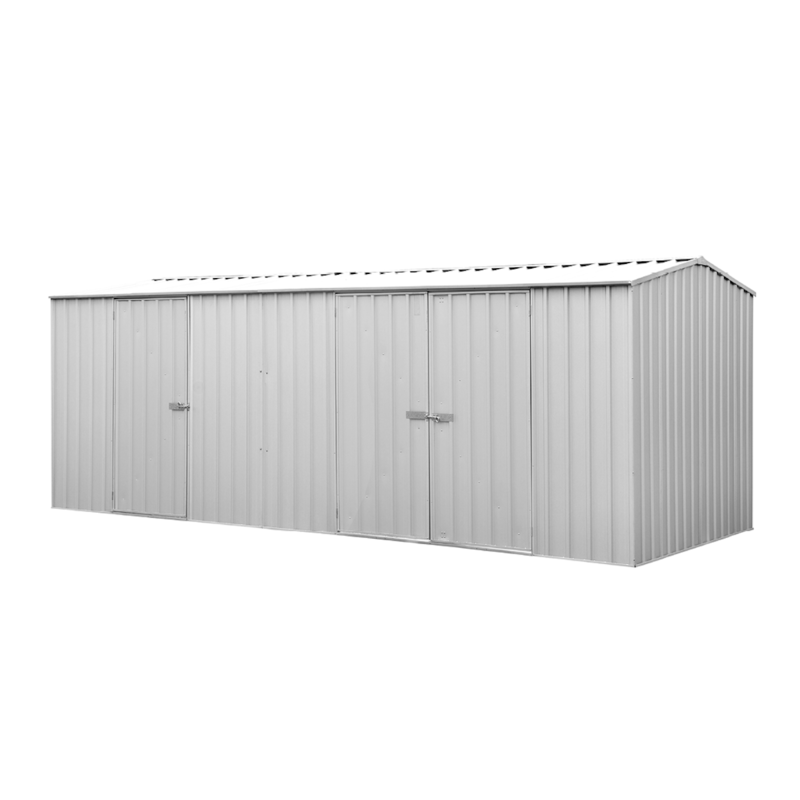 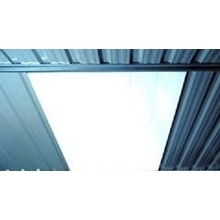 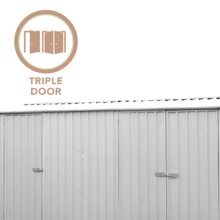 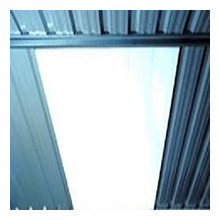 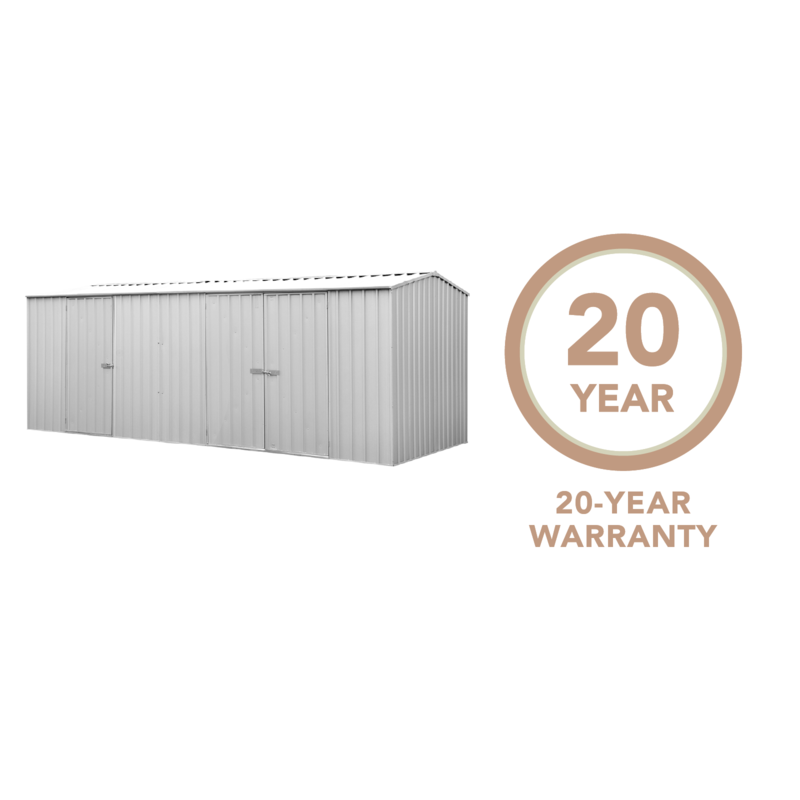 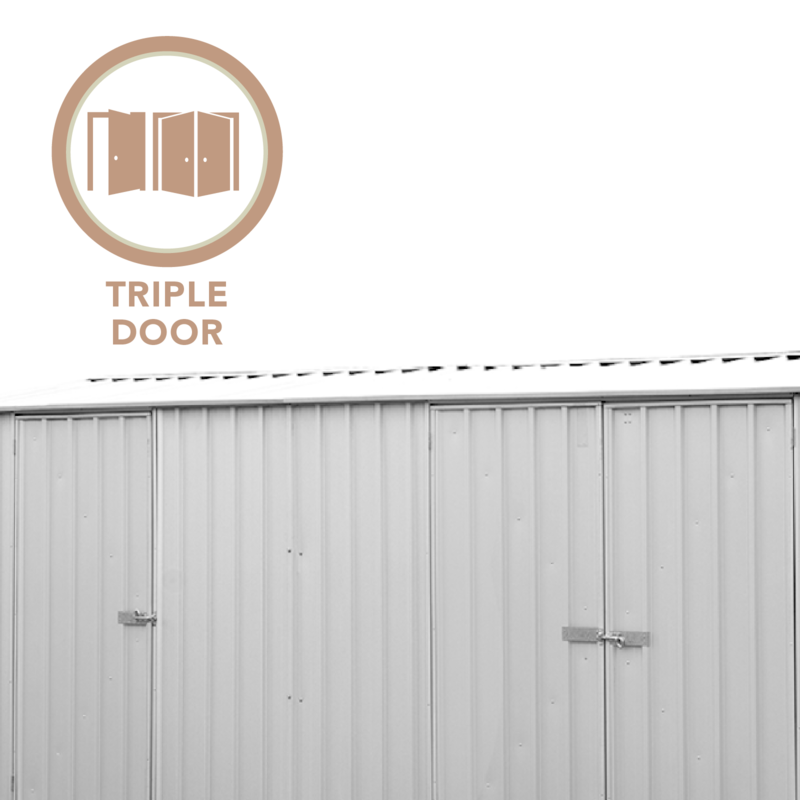 Durable and finely finished Superior Quality Steel body with double doors and gable roof. 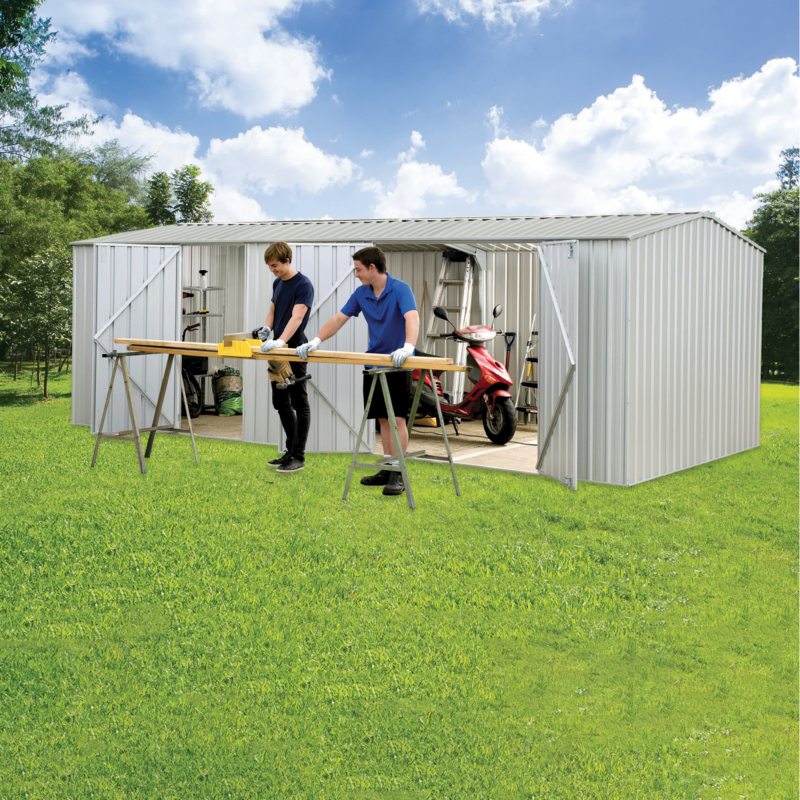 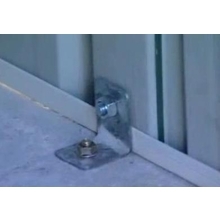 Uses world’s fastest way to put up a shed - SNAPTiTE. 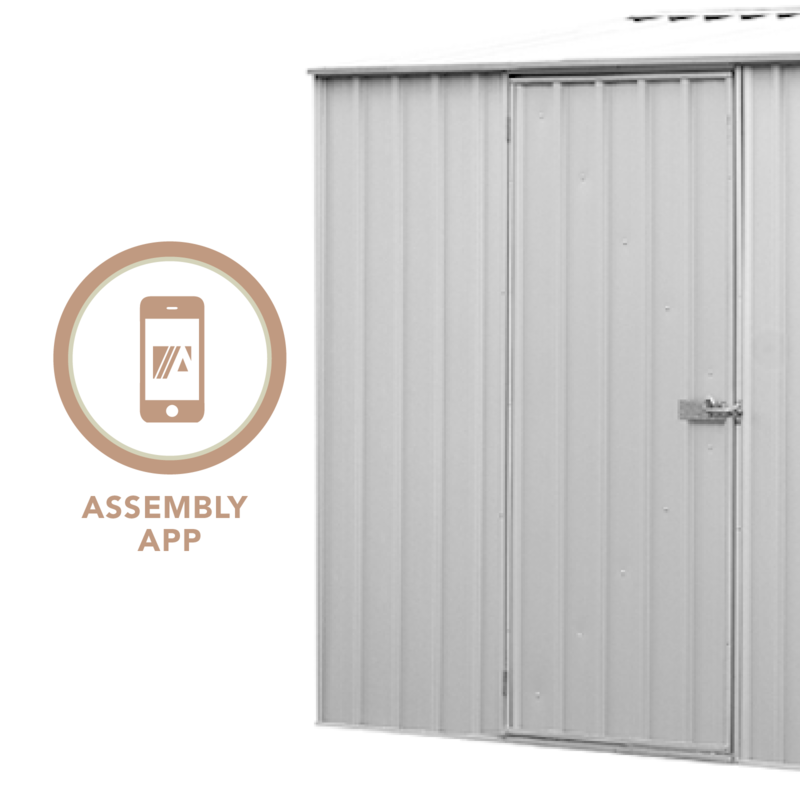 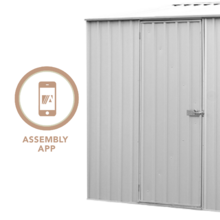 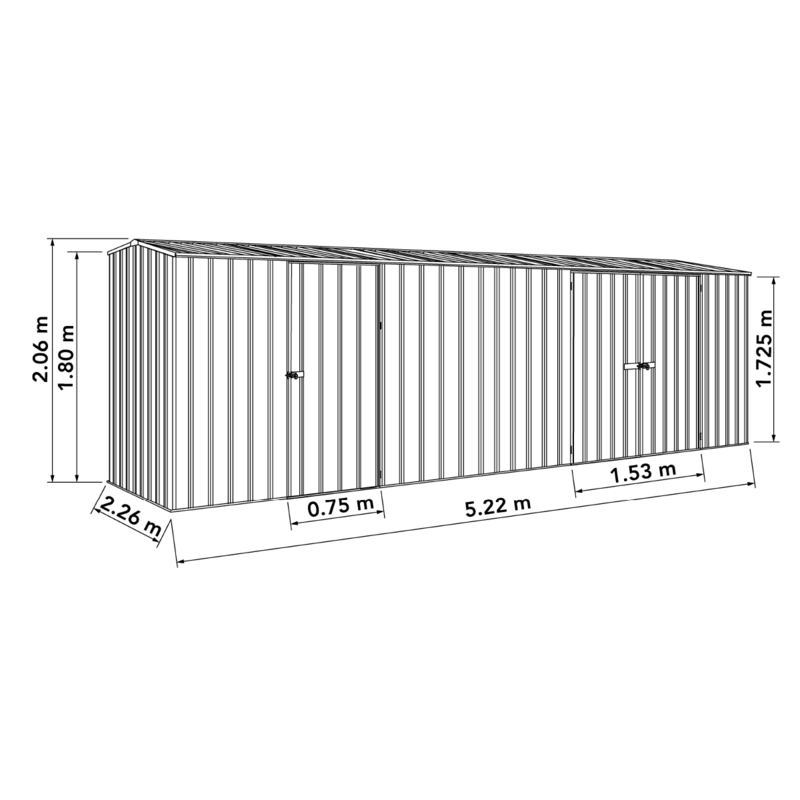 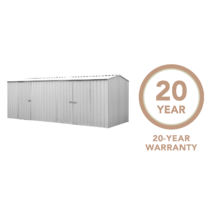 Our Eco-nomy range garden sheds are our best value for money products. 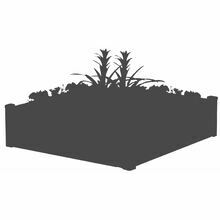 They use materials that have a lower environmental impact and the packaging is 100% recyclable.